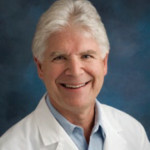 Dr. Blyweiss began his medical career as a clinical pharmacist in South Florida prior to earning his medical degree from St. George’s University School of Medicine in 1982. 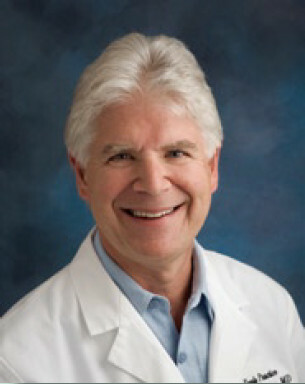 Over the last twenty years, with the nutritional medical knowledge base expanding in the fields of nutrigenomics, protemics, and other related “orthomolecular” disciplines directed towards patients’ biochemical individuality, Dr. Blyweiss became an early adherent and experienced practitioner of what would become known as “functional medicine.” Dr. Blyweiss was in the first group of practitioners to be certified as a Functional Medicine physician by the Institute of Functional Medicine and has been a member for over a decade. This knowledge allows him to effectively manage and alleviate the symptoms related to the most “difficult-to-treat” conditions by addressing the underlying causes, allowing the body to heal itself. Dr. Blyweiss was one of the initial researchers doing the early work on chlorhexidine (Phisohex) while earning his first post graduate degree at Temple University School of Pharmacy. During medical school he worked with the WHO (World Health Organization) in the islands of the Carribbean. He has traveled much of the world, most recently to Belize, Central America, Gabon, Africa, and Zagreb, Croatia working closely with teams of specialists to identify new plant life and natural products for possible human benefit as well as researchers and their stem cell transplantation teams. He has consulted for and created state-of-the-art nutritional supplements for multiple nutritional companies since 1999. He is currently in private practice in South Florida where he resides with his family. 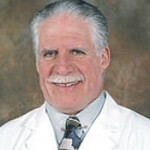 Dr. James Lemire, M.D. is a board-certified physician whose belief in the power of natural medicine shows in his practice every day. For the past 10 years, Dr. Lemire has run a natural family medical clinic in Ocala, Florida, where he combines the best of natural and traditional therapies to produce optimal results for his patients. Dr. Lemire is widely known from his former cable television program “Be Well With Dr. Jim,” and he has also volunteered his time to perform medical missionary work in Jamaica and Belize. In addition, he is a certified Sports Medicine physician who has worked with U.S. Olympic athletes as well as college and high school students. 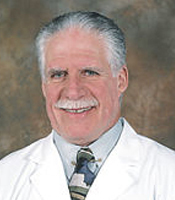 Dr. Willix is a former cardiac surgeon that has been practicing Integrative and Preventive Medicine in South Florida since 1981. He is certified in Age management Medicine, and is now the Chief Executive Officer of Cenegenics Medical Institute of Boca Raton. 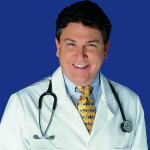 He has authored four books on topics related to Preventive and Integrative Medicine. As a private-practice physician in Boca Raton, FL, Dr. Willix has begun to incorporate many alternative forms of health, including natural medicine from India, Shamanic Energy and Healing from Peru, and acupuncture.